Indian parents aren't the only ones worked up about their children being addicted to PUBG Mobile. Parents in the UAE are also demanding a ban on the popular mobile battle royale title, citing its adverse effects on the mindset of children. 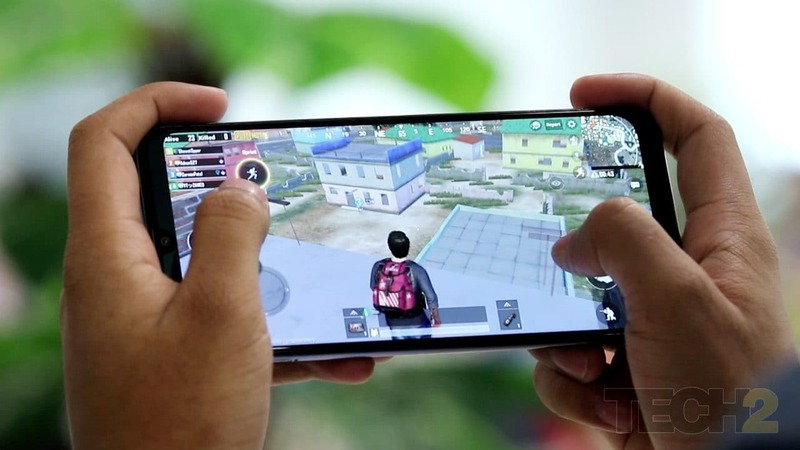 As per a report by UAE-based publication Khaleej Times, a number of parents in the country are of opinion that PUBG Mobile is nothing but a "bad influence on youth". Parents also reiterated that the game's violent nature has a toxic influence on the mindset of children. A parent, based in Dubai speaking to the publication said, "PUBG should surely be banned as it has a negative effect on the children's mind. It makes them very aggressive. Kids have taken this game so seriously that nothing else seems to matter to them — not even studying. They care only about winning in this game." One parent even went to the length to say, "With the recent New Zealand mosque attack, it didn't surprise me when I read the response of the attacker and how games like Spyro Dragon and Fortnite trained him to be a killer." While government and law enforcement authorities in the UAE are yet to comment on the matter, parents are strongly opposing how readily PUBG is available on all platforms for children of all ages. 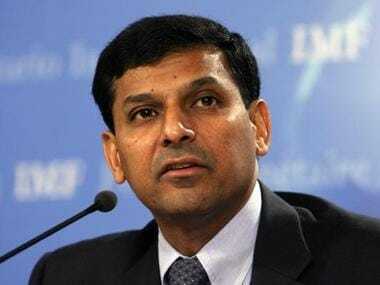 The ban of the PUBG mobile game in Gujarat and the arrests that followed have triggered a national conversation around regulating gaming in India. Is regulation the only way out of this problem? Or should parents be more attentive and deal with the issue of addiction among children differently? Apart from India, the addictive nature of the game has also been a cause of concern in the Philippines. Government employees in certain parts of the island nation have been served an ultimatum which says that if they are caught playing the game, they may be asked to resign from their posts immediately. Meanwhile, in India, things the dust hasn't really settled yet. It's barely been since a News18 report claims the 10th standard student from Telangana reportedly committed suicide after being scolded for playing PUBG and not studying enough for his board examinations.